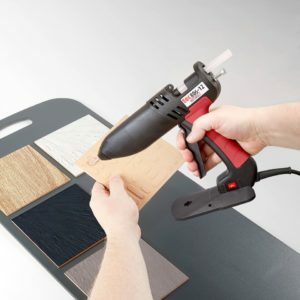 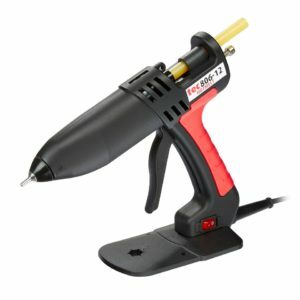 The tec 806-12 can be used for a range of woodworking applications, with a good output and smooth operation. 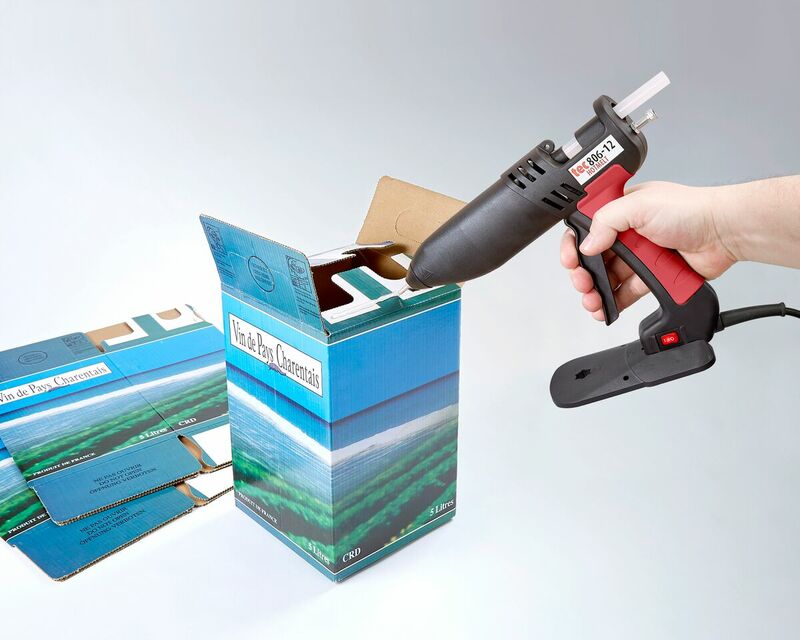 Robust and reliable, the tec 806 is also ideal for a range of carton closing and packaging applications. 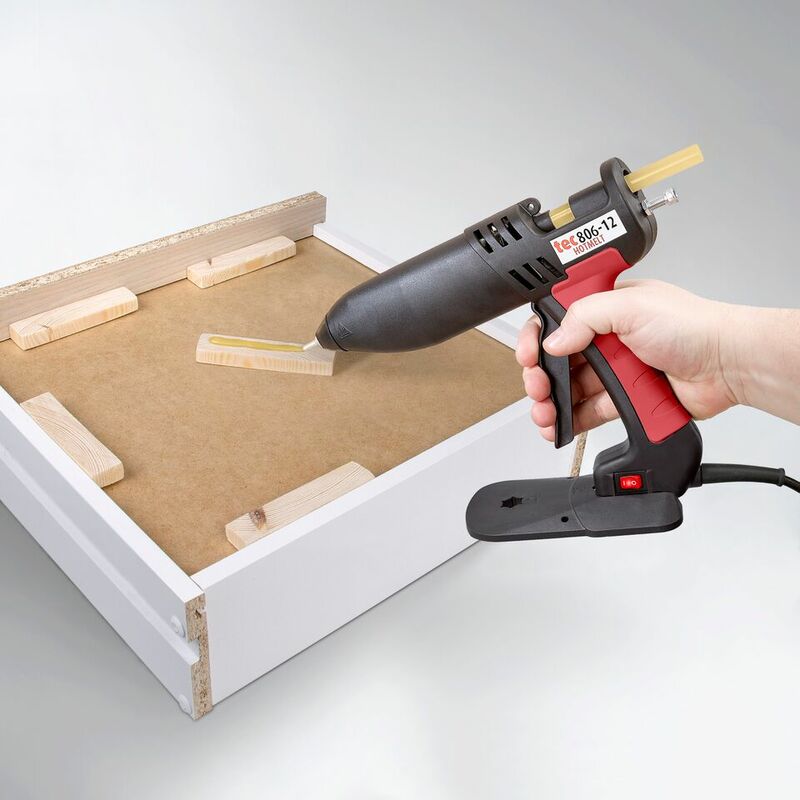 Keep on GLUING with a Tec Glue Gun !